Nothing quite makes it feel like fall is in the air like some lovely autumn scents. Usually, this season is reminiscent of pumpkin, cinnamon, and other spices, as well as woodsy or earthy scents. 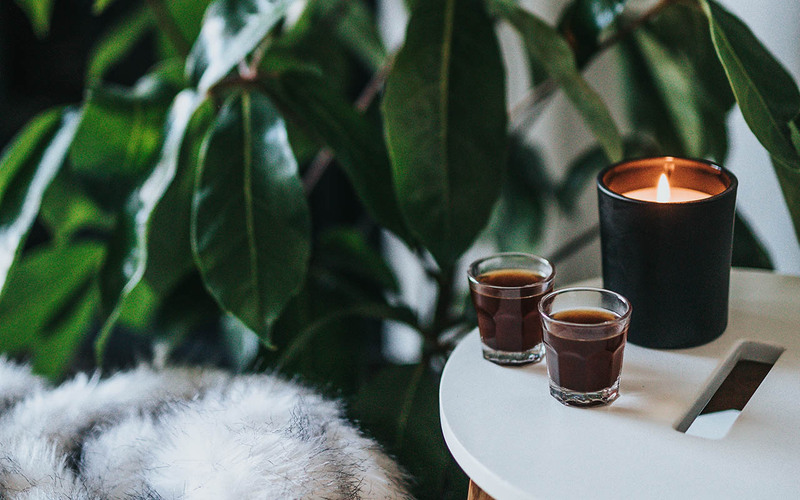 Whether you use candles or essential oil diffusers, there are plenty of options to create that fall-like feeling in your home. Chesapeake Bay Candle Heritage Scented Candle in Pumpkin Latte – This lovely soy wax blend candle will make your home smell like a Starbucks pumpkin spice latte. Comes in either a tin or a jar. Nest Fragrances in Pumpkin Chai – An autumn blend of wild pumpkin, spicy masala chai, cardamom, ginger, and cinnamon, this will make any home cozy and comfy. Jo Malone™ Just Like Sunday – Incense & Embers Candle – This mysterious blend of silver fir, white pepper, nappa leather, vetiver, and golden amber will set the mood for fall in your home. Perfumer H Ash Scented Candle – Have a taste for sophistication? 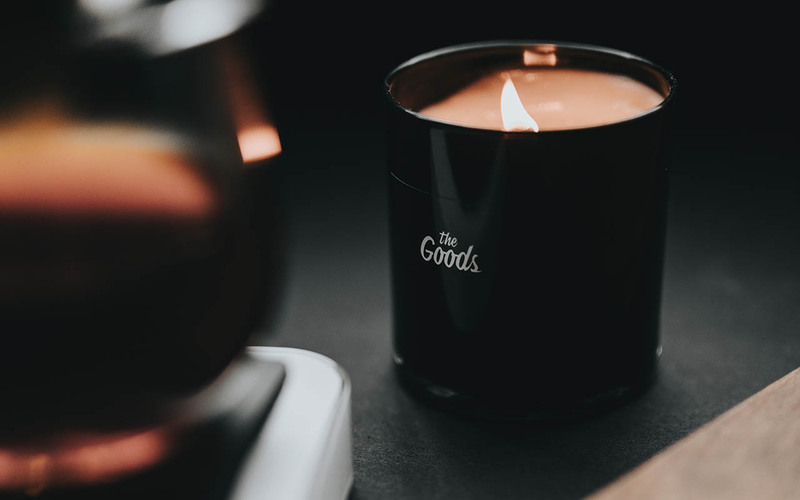 This blend of frankincense, cade, birch tar and cedarwood carefully crafted in a hand blown jar is the candle for you. Voluspa Persimmon & Copal – A pretty fall blend of Japanese persimmon, lychee flower, and red copal comes in a gorgeous embossed glass jar with rose-colored scalloped edges. If you love essential oils, a diffuser is a perfect way to bring natural fall scents into your home. Blend a variety of spicy, earthy, woodsy and citrus oils to create your own specific scents. Here a couple of ideas from the DIY blog Hello Glow. 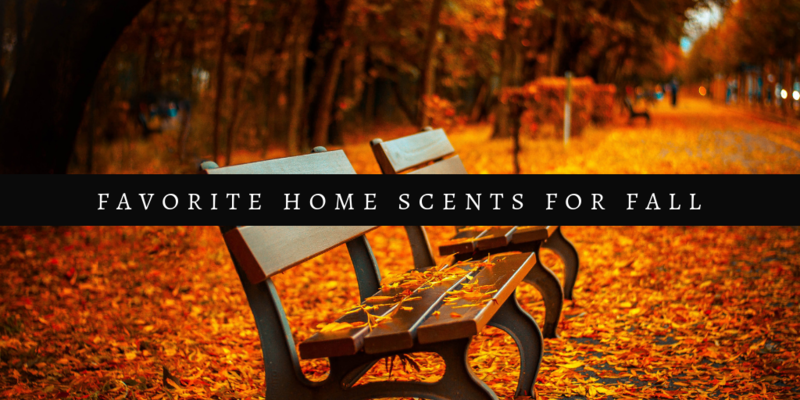 Check out their blog post, 5 Essential Oil Blends To Make Your House Smell Like Fall for more ideas.